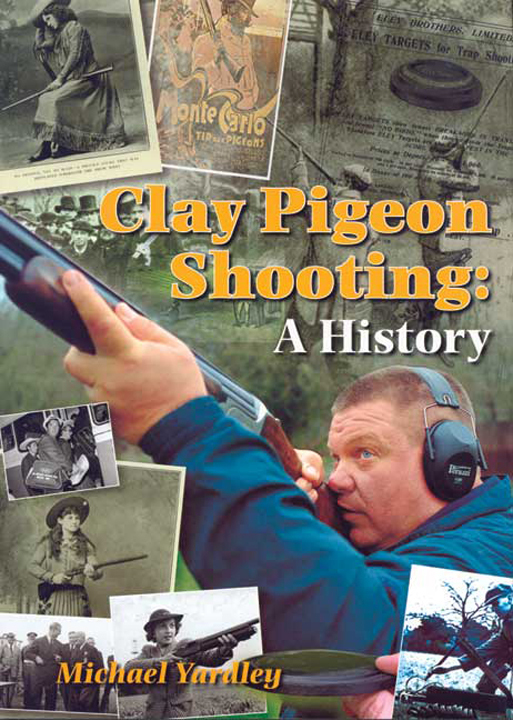 Yardley has created a remarkable history of clay pigeon shooting. His work starts with the very first competitive shoots using live pigeons, and then it tracks the development of the glass ball target, the rise of the great trick shooters such as Annie Oakley, the birth of the Olympics, the history of the royal family and clay pigeons, and the use of clay pigeons by Second World War fighter pilots to hone their skills in knocking down moving targets. It's more than just a history of a sport from its very beginning to right up to the modern day. It's a tale of a civilization and how society has treated its best shooters. We see that in the late nineteenth century clay pigeon shooters were the most highly regarded sportsmen of all; then there were decades when the sport was ignored; and now, today, shooting stands on the cusp of a staggering new popularity. It's not just a good history; it's a great read. Includes profiles of Bogardus, Carver, Annie Oakley, and many of the early luminaries of live pigeon and target shooting. Submit your review for "Clay Pigeon Shooting"